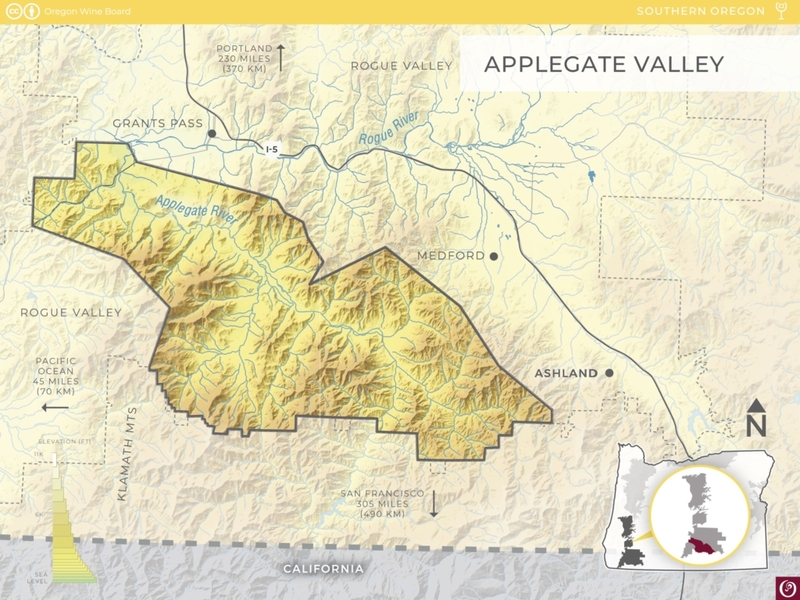 The Applegate Valley AVA is contained within the larger Rogue Valley and Southern Oregon AVAs. It stretches 50 miles (80 km) north from the California border to the Rogue River just west of Grants Pass. Surrounded by the Siskiyou Mountains, the Applegate Valley is shielded from cooling marine winds coming from the Pacific Ocean. Vineyards are typically grown at elevations up to 2,000 feet (610 m) and experience hot days and cool nights. The Applegate River greatly influenced the development of soils in the area. Most vineyards are planted on stream terraces or alluvial fans, providing deep, well-drained soils that are ideal for high-quality wine grapes. Wines from this region are generally plush, full-bodied, fruit-forward Bordeaux- and Rhône- style wines with a subtle underlying minerality. Applegate Valley’s wine history began in 1852 when an early settler named Peter Britt planted wine grapes. 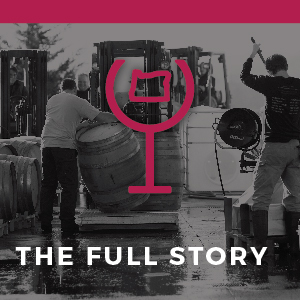 In 1873, he opened Valley View Winery, Oregon’s first official winery. Valley View closed in 1907; then Prohibition hit. 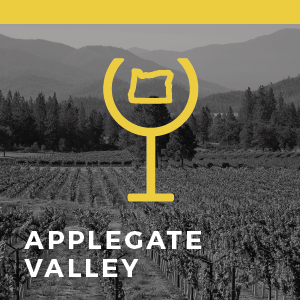 It wasn’t until the 1970s, after modern pioneers began discovering the neighboring areas’ quality wine growing conditions, that the Applegate Valley experienced a resurgence of winemaking. 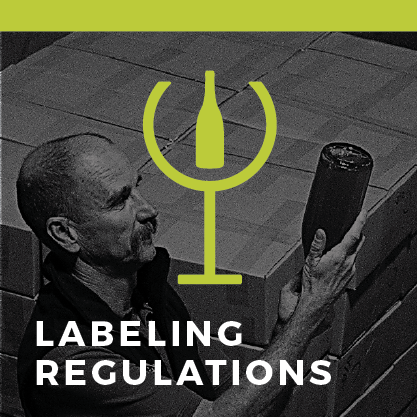 It began with a few family-run wineries that planted their roots and opened their doors. Today, this area is an important winegrowing region turning out a diversity of high-quality wines. The appellation became official in 2000.